The world is changing fast. New technologies emerge. Notably, Artificial Intelligence and Quantum Information Science are creating a completely new ecosystem. Meanwhile, climate change does not relent. Therefore, the global political and international order is in transition. As a result, these evolutions redesign security, from traditional security to cybersecurity, from national to international security. Thus, uncertainty abounds. 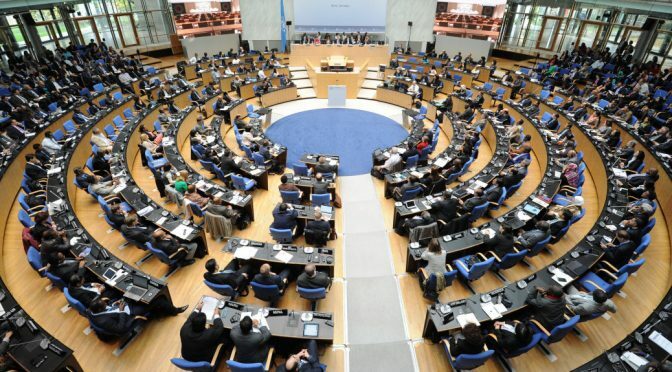 Changes impact private and public actors, from states and governments to business, NGOs, IGOs and the general public. We provide foresight and insight into what is happening, what is likely to happen and how it affects us all. We frequently address high-level executive briefings, large conferences, and international summits. For speaking enquiries, please fill in the form below. She provides cutting-edge insights on global political and international risk and insecurity, focusing on impacts for state, financial and corporate clients. Helene introduces you to the emerging reality of the new AI and Quantum world, and to how it will impact your organisation. She also addresses methodologies and tools for external risk analysis or strategic foresight and warning . 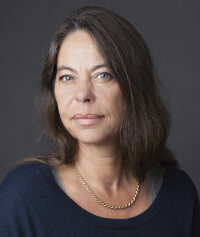 Helene has been a leading expert on international relations for more than two decades in the private sector, as an international consultant, and in academia. Link to full bio, publications and speaking engagements. He is specialised in strategic studies and defense sociology, and more particularly in environmental geostrategy. 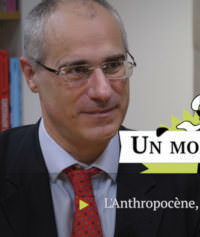 Jean-Michel is a best-selling author of books focusing on climate change and security. He provides in-depth and practical insights on all matters related to the environment and strategy, from biodiversity to extreme weather events through ocean change. Link to full bio, publications and speaking engagements. Speaking Enquiries – please fill in the form below. Featured image: Bonn Climate Change Conference – October 2014 – Flickr C.C. BY 2.0.